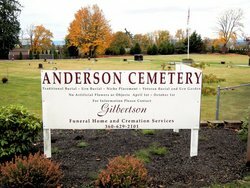 This cemetery was formed about 1880 and is currently managed by Gilbertson Funeral Home in Stanwood. Directions From I-5, take exit 212; proceed west on State Route 532. Turn left (south) onto State Route 530 (Pioneer Highway) in Stanwood. 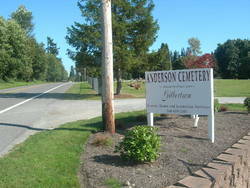 Proceed 1 mile south and east on SR 530 to cemetery entrance on south side of the highway. It is located just past Our Saviour’s Lutheran Cemetery. Find A Grave contains data much of which has been added by SVGS members for your convienient retrival. If you are able to make a modest donation to our society for this valuable information please go to our donate tab. Follow this link directly to this cemetery.